Hi everyone! 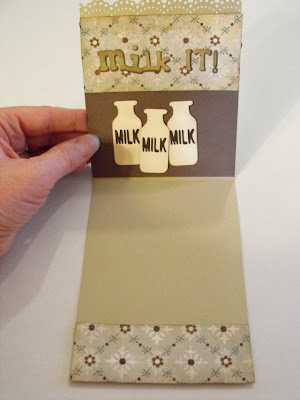 Now that I am done with my week over at the Ladybug Blog I can post the projects on my blog. I had so much fun making these "Lemononade'" scrapbook pages! 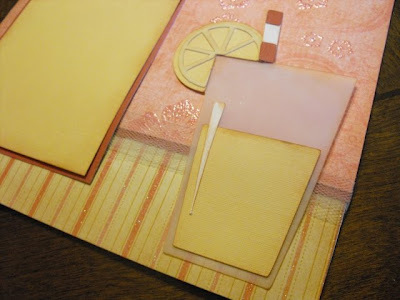 I used the Just Because Cards cartridge, Ranger Inks and DCWV cardstock. I absolutely love the Just Because Cards cartridge for scrapbook pages! 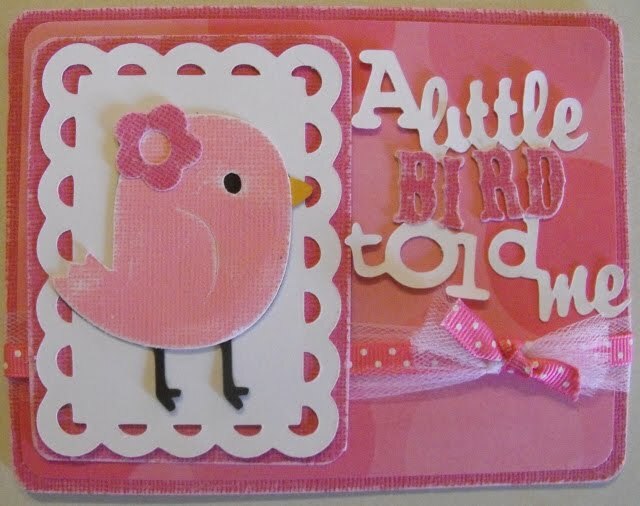 The titles are so fun and the embellishments that go with it are perfect for scrapbooking, even though it was made for cards. LOL! This project was so easy to do! 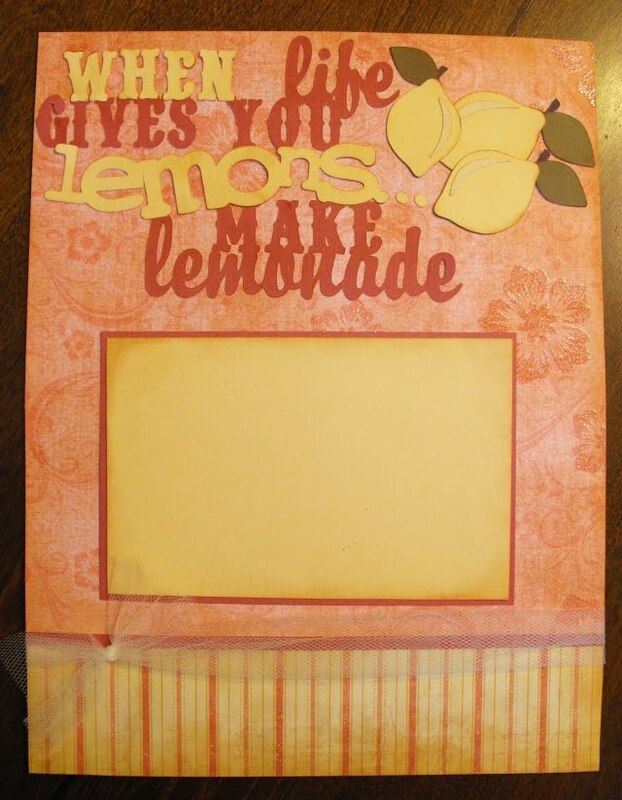 I used some of the same embellishments and the scraps from my Lemonade Scrapbook layout. I used my Gypsy, my Cricut Expression, and the Just Because Cards cartridges. 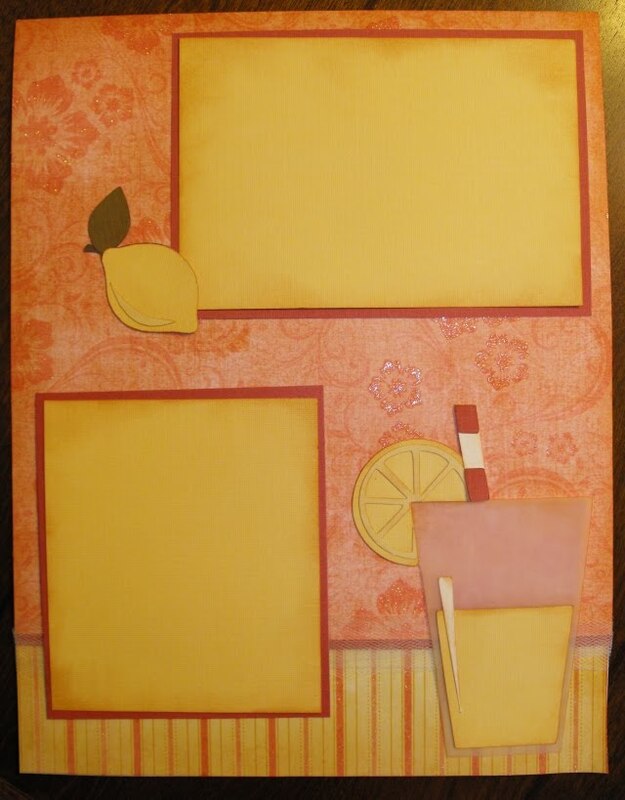 I also used Ranger Inks and DCWV cardstock. 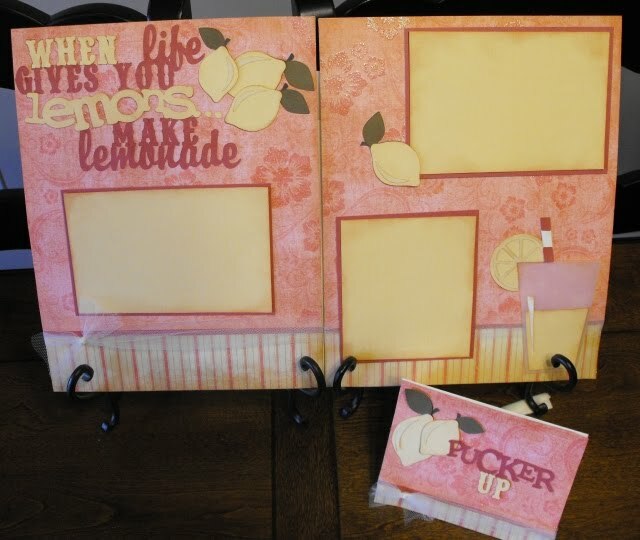 When I have a scrapbook page that I love, I almost always make a card while I have the supplies out! 2. Try changing your blade - As soon as the detailed cuts start ripping or not cutting all of the way through, I know I need a new blade! 3. 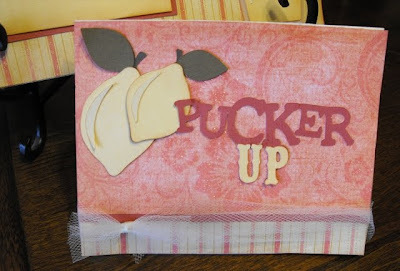 Use quality paper - White or black cardstock from Walmart is fine for large cuts, but does not do so well on flourishes and small words. 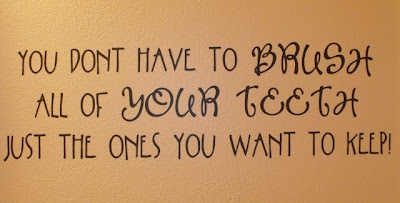 I was using it for Dinosaur teeth and had tried all of the other tips on this post. 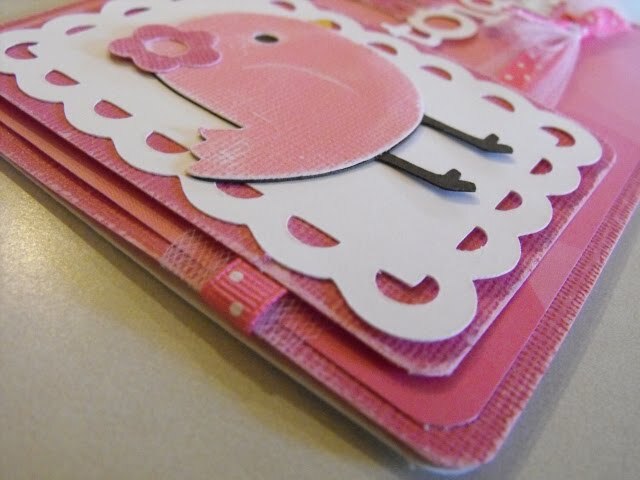 Finally I got out my Provo Craft white cardstock and it cut like a dream! 4. 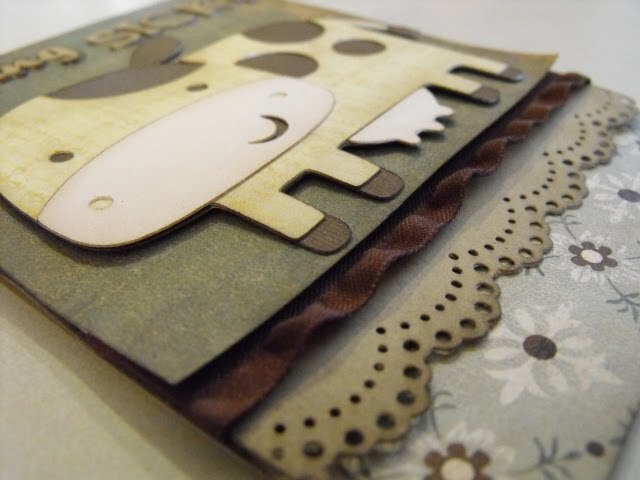 Use the correct settings - Thick cardstock like Bazzill can be hard to cut intricate cuts on. 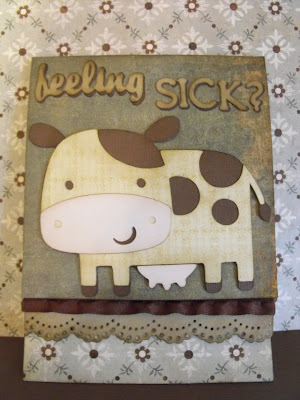 I recommend downloading a chart from Joy at obsessedwithscrapbooking.com. 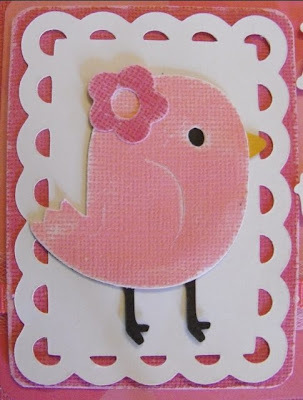 (Cutting Guide under the 'Cricut Basics' tab at the top of the website). 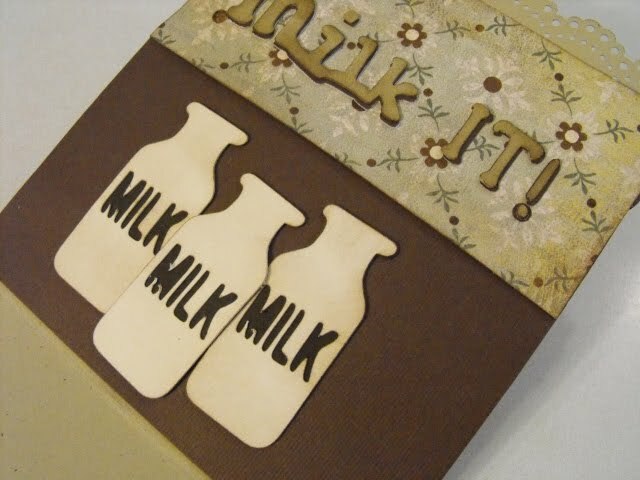 It has all of the recommended settings for vinyl, thick cardstock, regular cardstock, etc. 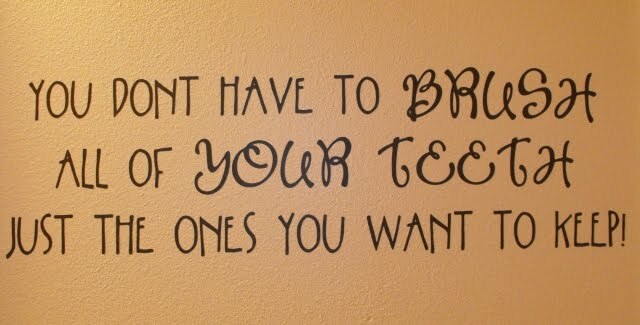 I keep mine right by my machine. I think Joy's is taped to the inside of her cricut lid. She also has a video '7 tips for great cuts'. I hope all of you had a wonderful weekend!! I made this fun card using the Create a Critter and Just Because Cards cartridges. Hi everyone! 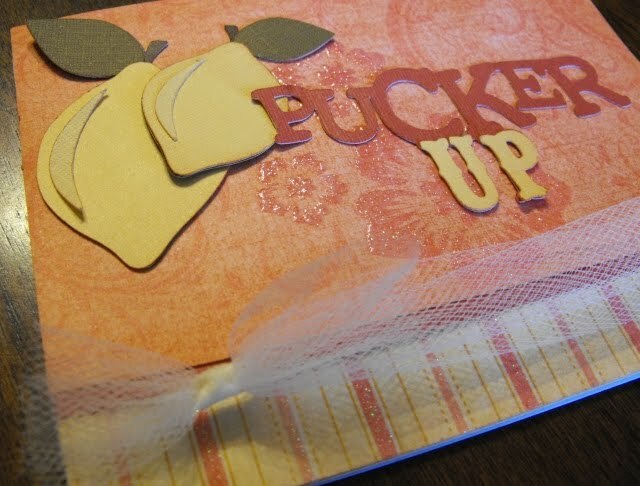 This is my last project this week over at the Hallmark Ladybug Blog. Head on over to see more pictures and a video showing how I made this card! Hi everyone! 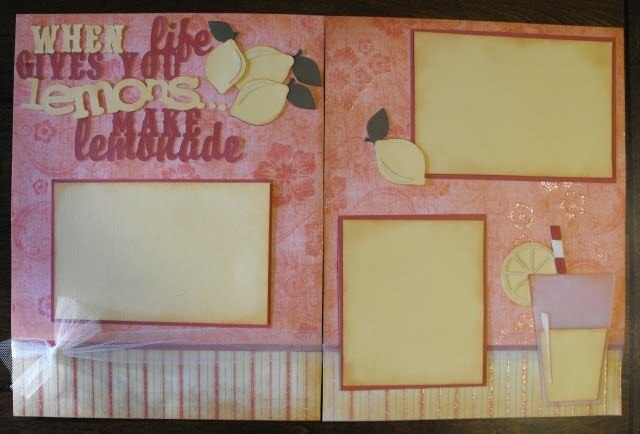 I made this card with leftover paper and embellishments from my Lemonade Scrapbook layout. 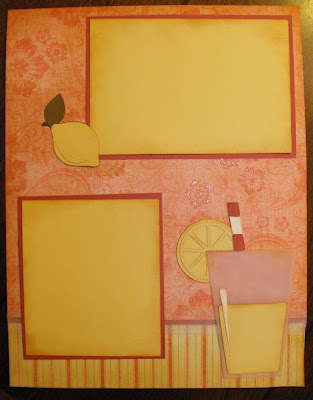 When I have a scrapbook page that I love, I almost always make a card while I have the supplies out! 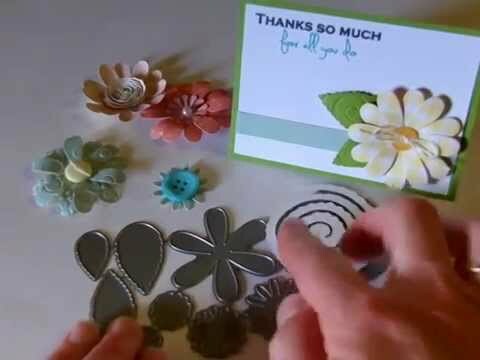 Head on over to the Ladybug blog to see a video and more pics! Applying vinyl in a few easy steps!! 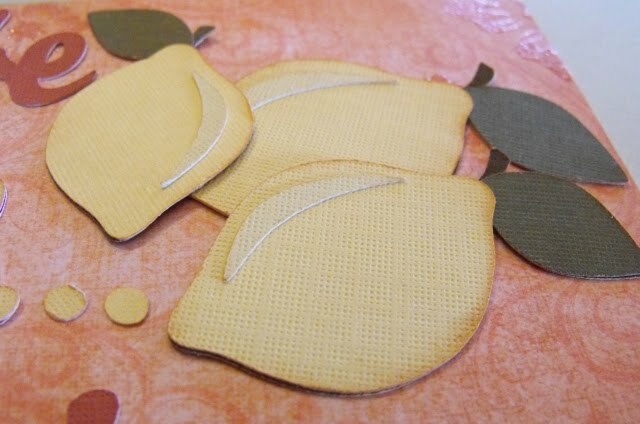 I am so excited to be sharing another project over at the Sassy Lady Blog! 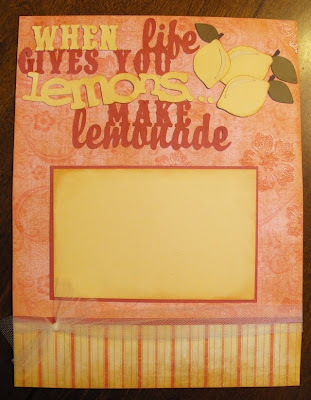 Be sure to check out her blog for more fun projects!